Leominster - Doris C. (Bourque) Gabrieli, 94, of Leominster, died peacefully at Life Care Center of Leominster, January 29, 2019. She was born January 2, 1925, in Leominster, MA, daughter of the late Edward and Augustine (Potvin) Bourque. Doris worked as an assembler at Foster Grant Co., in Leominster for many years. She was a member of St. Anna's Parish. 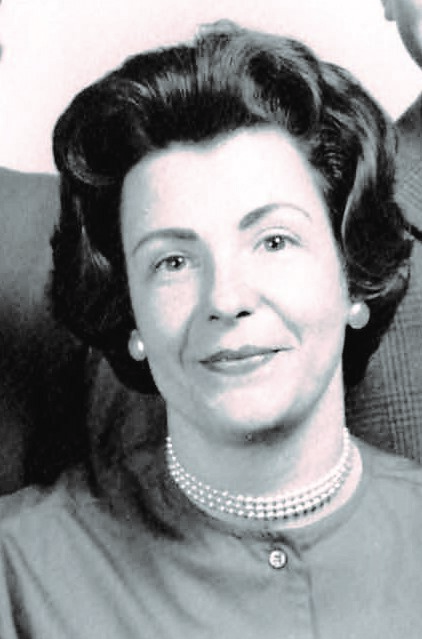 Doris is survived by three sons; John Gabrieli of Winchendon, David Gabrieli and his wife Theresa of Boise, Idaho and Richard Gabrieli and his wife Marguerite of New Ipswich, NH, one daughter; Donna Cormier and her husband William of Leominster, one sister; Lucille Rizzo of Weathersfield, CT, 11 grandchildren and 17 great grandchildren. She was predeceased by her husband of 69 years, Felice Gabrieli, December 28, 2018. Calling hours will be held for Family Only on Friday, February 1, 2019, from 4:00 - 6:30 p.m. in Wright-Roy Funeral Home, Inc., 109 West Street, Leomintser. Burial will be held in Arlington National Cemetery, Arlington, VA, on February 27,2019 at 11am..